In 1933, the three entrepreneurial Swedish orienteering brothers Björn, Alvar and Arvid Kjellström invented the first ever liquid-filled compass. Their solution was more precise and set the global standard for how navigation devices work. 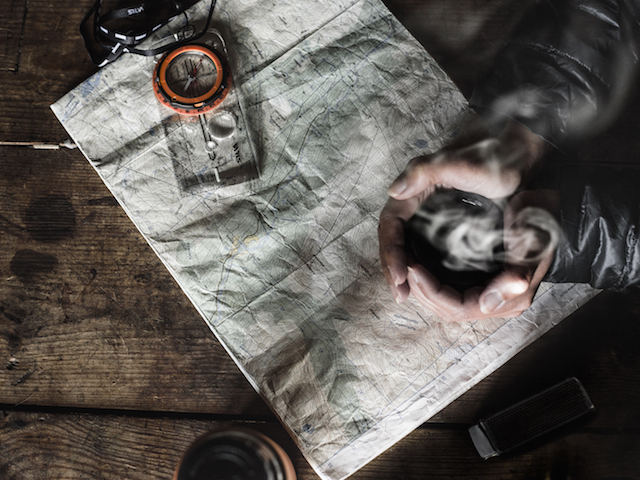 Today, Silva supplies precise, dependable compasses for the outdoor enthusiast who seeks a technical edge.